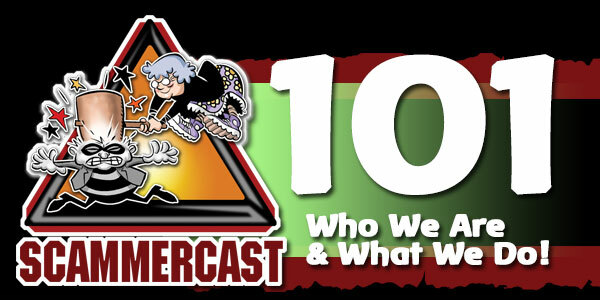 The Scammercast 101 – Who We Are & What We Do! Join Elder Attorney Curtis Bailey & Clinical Social Worker Art Maines as they detail their mission inside of Scammercast, and provide you with fundamental instructions of how to recognize scams against Elders (The Three Rs). It’s the first of many great episodes to help ensure that elder caregivers and elders themselves will always have the chance to “Hammer The Scammers! It’s the first of many great episodes to help ensure that elder caregivers and elders themselves will always have the chance to “Hammer The Scammers!